Stéphanie Zugmeyer, 2010 Hunt Prize Fellow and now a full-time archeologist based in Arles, participated in this Spring’s antiquities cycle organized by The CIRCLE, an Athens research forum. Zugmeyer presented an “Architectural Analysis and Interpretation of the Maison de Fourni in Delos” alongside colleague Hélène Wormser (Professor of Archeology, Université de Lyon-2) on May 10th at Greece’s National Technical University. Click here for the full program. 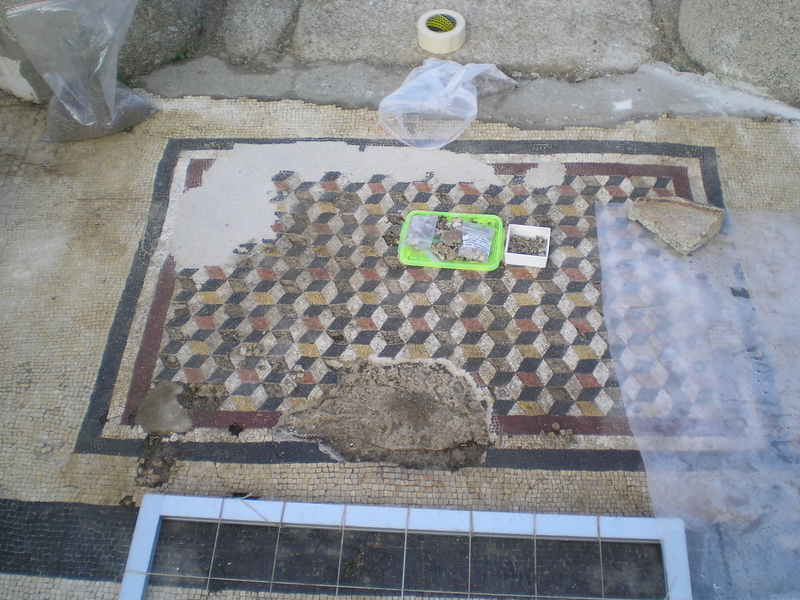 Highlighted during the conferences were the mosaics of the Fourni house (1st century B.C.) recently restored by the studios of France’s Musée de l’Arles Antique. 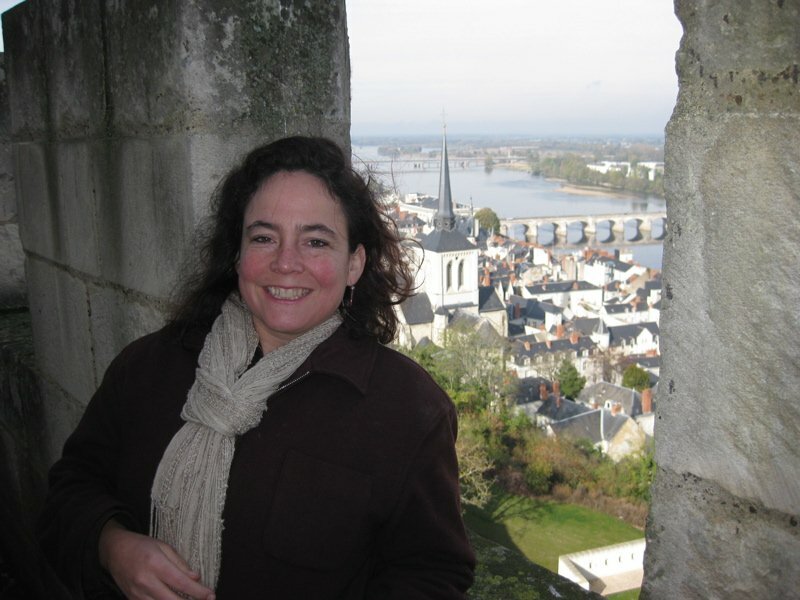 Zugmeyer is a CNRS research professional who works with the Institut de Recherche en Architecture Antique. In June, INRAA co-organized Over the Cloud, an innovative workshop on archeology and architecture in the digital age held in Aix-en-Provence.